Imagine cycling through the streets of San Francisco, or mountain biking the spectacular scenery of the Grand Canyon – all from the new clubhouse at Ingrebourne Links Golf & Country Club. 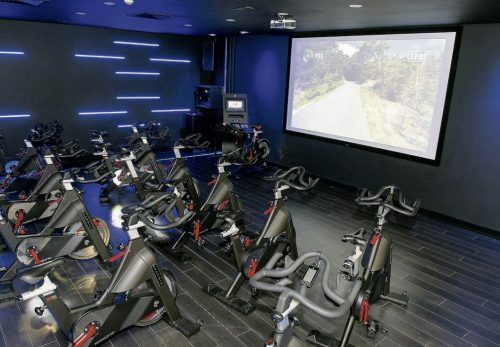 With MyRide+ by Matrix, members will be able to participate in virtual cycle classes that truly motivate and inspire. Think of it as an immersive, high-resolution fitness adventure. You get an on-screen instructor to show you how it’s done, a huge range of music to match your pace and awe-inspiring scenery to wonder at. Plus, it’s a great workout to boot! 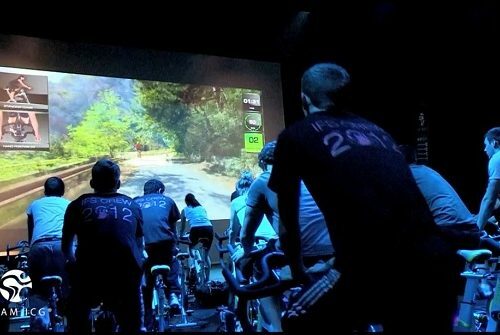 Who Should Take Virtual Cycle Classes? Everyone and anyone in our view. You don’t need to be an experienced cyclist or have the lung capacity of Laura Trott or Mark Cavendish. You’re in control and can tailor any class to your own fitness level. 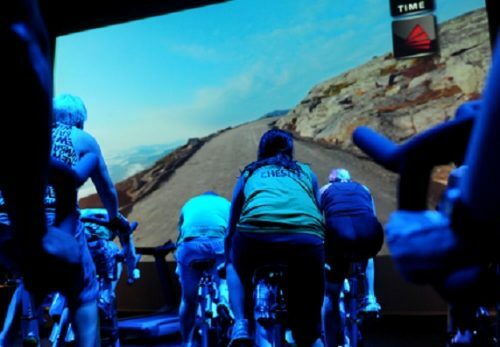 Virtual cycle classes are offered free-of-charge to members of Ingrebourne Links as part of the membership benefits.